NBN News | A PELICAN FEEDING AND....A REPTILE SHOW? Home Central Coast News A PELICAN FEEDING AND….A REPTILE SHOW? A PELICAN FEEDING AND….A REPTILE SHOW? The three o’clock pelican feed has long been drawing crowds at The Entrance, but a recent submission to Central Coast Council would see it stepped up. 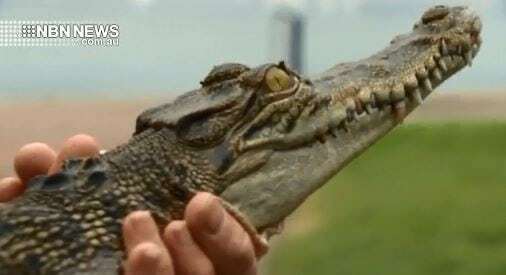 A local animal wrangler is pushing to combine the pelican feeding with a reptile show.